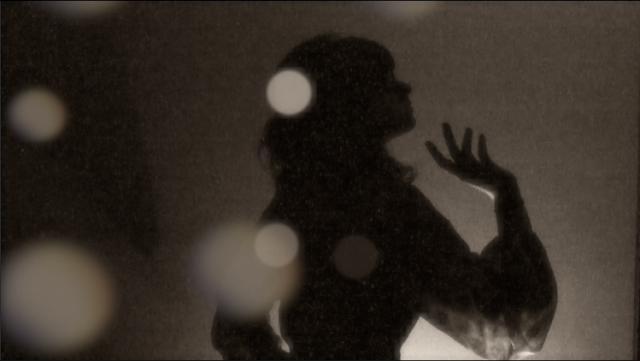 A still from my new video. Hey guys! How has your Monday been so far? I didn't even wake up until 2 today because I couldn't sleep at all last night. I missed school, but a pretty cool video came out of it. The weather here in Chicago has been pretty mild in comparison to the -30 degree temperature from last week, so I've been a little less conservative with my outfits. I decided to sit down and do some more experimental editing as I was gifted Final Cut Pro X for Christmas. I'll embed the video down below. What do you think of videos like this? They're too much fun to make. I'll update you again with more pictures in a couple days.